We all love real-life Mario Kart, and go-kart racing is essentially just that (minus the rainbow roads and falling off a cliff to your death, but still). However, with the winter months rolling in, finding an indoor go-kart place isn’t the easiest feat. But, as it turns out, in the small town of Montville, Connecticut lies the best of the best: Naskart Racing. 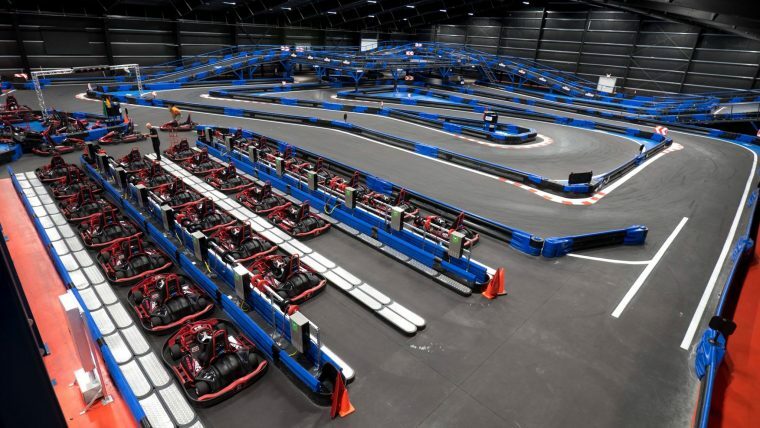 Naskart is a 110,000-square-foot facility with two indoor, multi-level tracks and holds the title for the largest indoor multi-level go-kart track in the world. Each race is 7 minutes long, and they’re packed full of rises and falls and twists and turns. Both tracks are multiple levels and cater to different types of racing. The first track, the Coca-Cola track, has plenty of straight paths to help you get up to speed. The second track, which doesn’t actually have a name, is full of sharp turns for a more challenging drive. Participants on the adult tracks must be at least 12 years old and 58 inches tall. According to the NasKart sales and marketing manager, Rachel Hannas-Metz, the karts at the track can reach up to 40 mph. The best part? NasKart is an all-electric, zero-emissions facility. All of their go-karts are electric, making it an environmentally friendly way to enjoy a road-centric thrill. Plus, with an indoor facility, having running vehicles without proper ventilation would be dangerous to everyone’s health. The karts produce 18 horsepower each, which may not seem like much compared to a Corvette, but it’s plenty for a go-kart. In addition to the go-karts, NasKart also offers a trampoline park in the facility. The trampoline park allows guests two-years-old and up. The entire 110,000-square-foot facility was a $10 million investment for the owners, but it seems to be paying for itself – NasKart has already become a viral sensation on Facebook, and their facility has the capacity to handle approximately 200 visitors every hour. 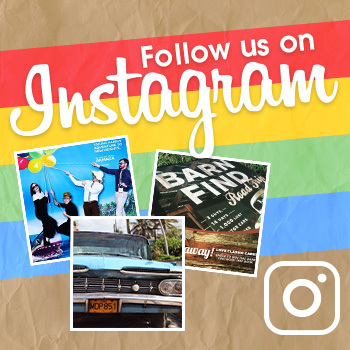 Anyone up for a road trip to Connecticut?